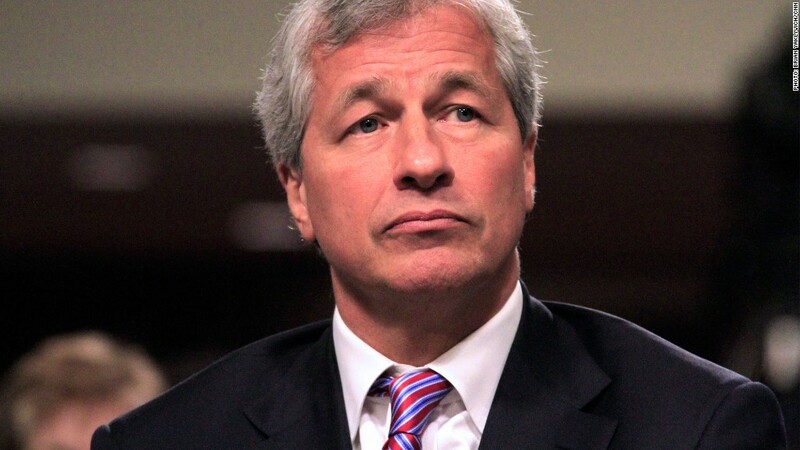 Jamie Dimon won reelection by a landslide but several of the board's directors only won by slim majorities. At the bank's annual shareholder meeting in Tampa Tuesday, JPMorgan (JPM) announced that three directors who served on the risk committee during the London Whale fiasco received only between 51% and 59% of shareholders' votes. While they technically won reelection, most shareholders view the narrow majority as a sign of broad disapproval with these board members and their failure to rein in risk taking at the bank. The board's presiding director, Lee Raymond, foreshadowed a potential board shake up when he told shareholders to "stay tuned" for announcements about the composition of this committee. "We have never seen something like this before," said Anne Simpson, the director of corporate governance at the $266 billion pension fund CalPERS. "It's more serious than Dimon losing the chairman's vote, because it means people will leave the board." Board members are rarely voted out by shareholders. Only one of every 3,000 directors loses a bid for reelection each year. The three members of the risk committee -- Honeywell (HON) CEO David Cote, private investor Henry Crown and American Museum of Natural History president Ellen Futter -- had been widely criticized leading up to the investor meeting for not having any expertise in banking or trading. Futter was the only board member to not attend Tuesday's meeting. Shareholder advisory firm Glass Lewis urged investors to vote against these three directors, writing in a report that there should be concerns about the "minor role" they played as the bank's risks increased in 2011 and 2012. So what's next? Simpson says CalPERS and other shareholders will make sure that the bank conducts a "global" search for directors with backgrounds in financial services. The expected board changes will usher in a new era of accountability at the bank. "Right now JPMorgan has no one on the board who can go toe to toe with Jamie Dimon," she said. "The bigger impact is that the bank will have a board with a backbone and the guts to stand up to Jamie Dimon," said Simpson. Who could join the board? According to a report from proxy advisory firm ISS, Raymond said JPMorgan tried and struggled to find new board members with "strong risk management skills and no conflicts." Shareholders didn't buy that argument. "Really? There's no one who is able to serve on one of the best boards in the world? It's a bit like the dog ate my homework," said Simpson. Simpson said Brooksley Born, former chairperson of the Commodity Futures Trading Commission, could be one possible board addition. 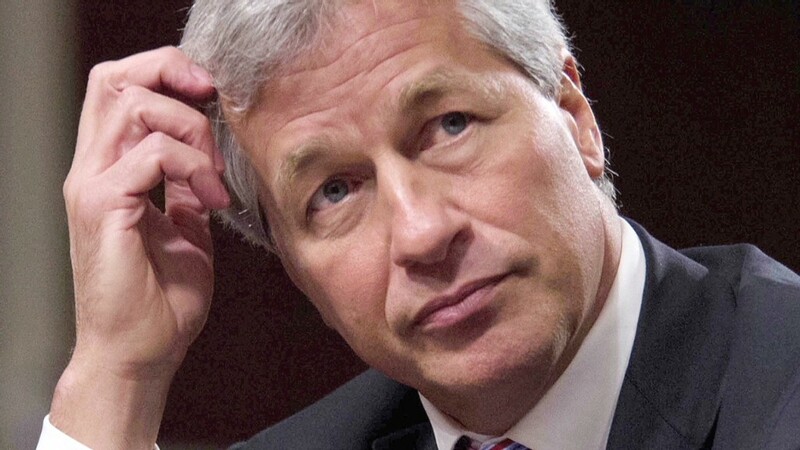 A JPMorgan spokesperson said that Dimon as well two directors have already acknowledged publicly that they are always on the lookout for additional new directors.